Cleanse skin and remove make-up in one step with NEUTROGENA® NATURALS® Fresh Cleansing + Make-up Remover. Developed to be gentle on the eye area, this product was formulated to be 86% naturally derived and includes Peruvian Tara Seed, a rich bionutrient that leaves skin soft and rinses clean. 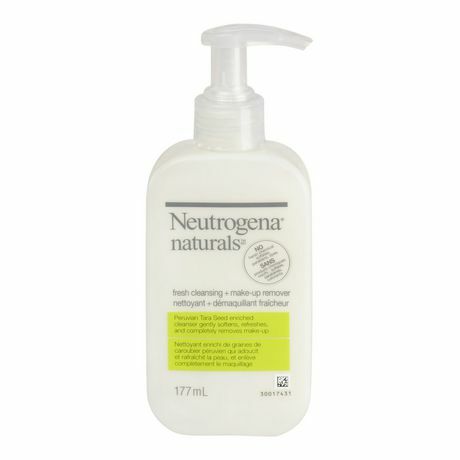 From the NEUTROGENA® NATURALS® line of ecologically friendly skincare products, this hypoallergenic cleanser contains no harsh chemical sulfates, parabens or dyes. 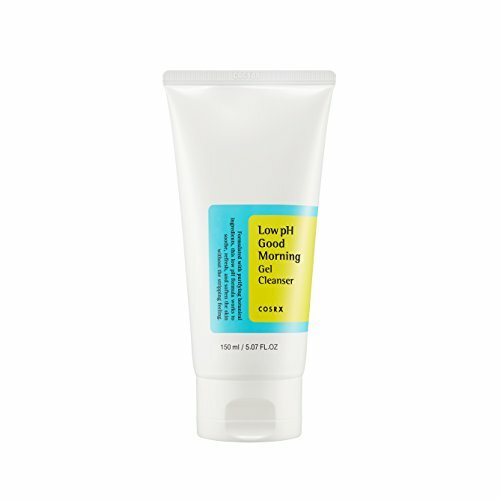 This cleanser comes in a 177-millilitre pump bottle.